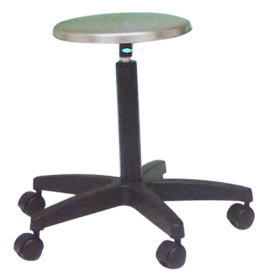 Our Hospital Stools, designed according to the international quality standards, are sturdy and corrosion resistant. 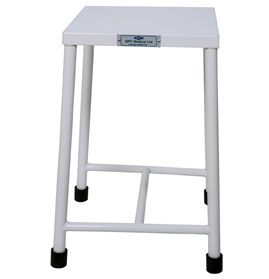 These Hospital Stools are produced in accordance with the required specifications by our clients in various countries. 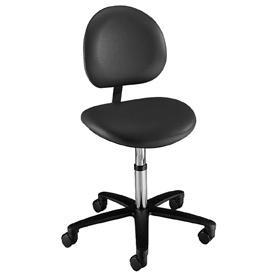 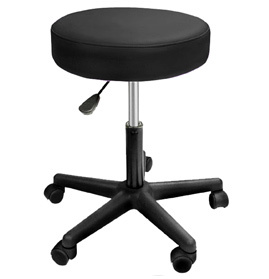 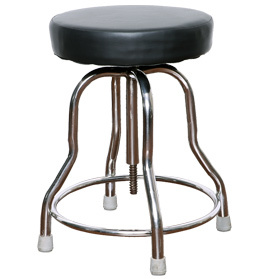 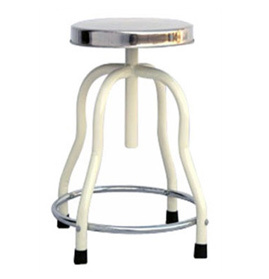 Send Your Buy Requirement For "Hospital Stools" AND Get Quote Quickly.